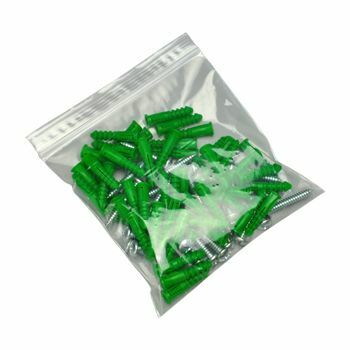 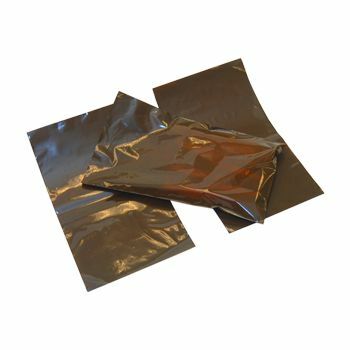 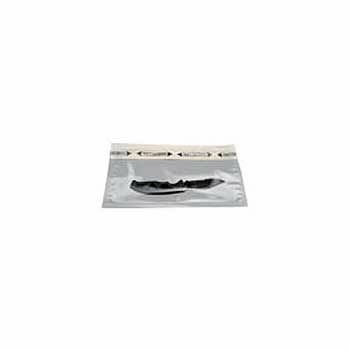 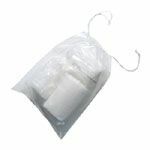 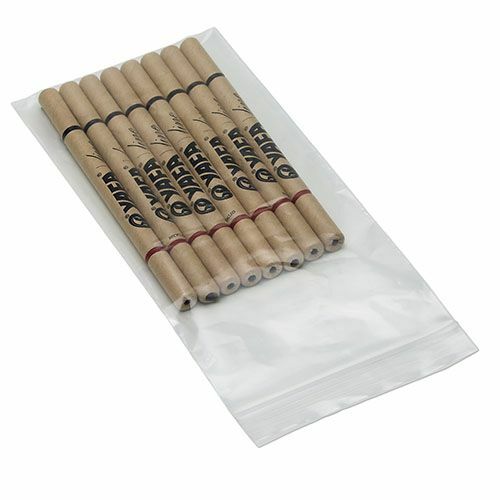 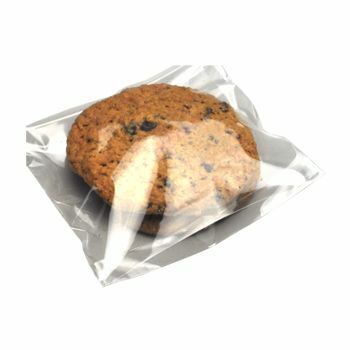 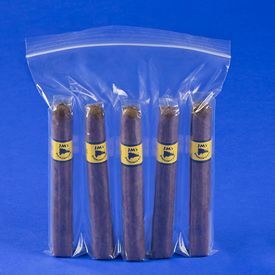 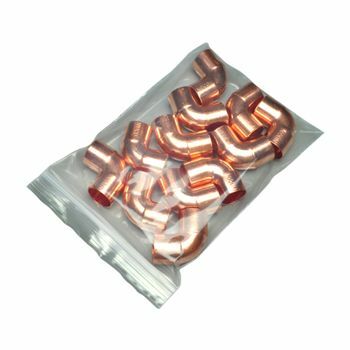 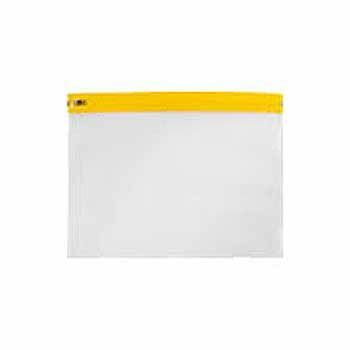 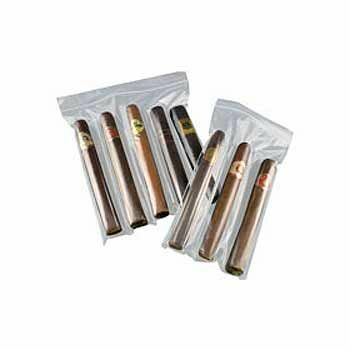 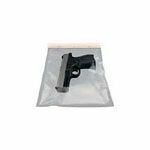 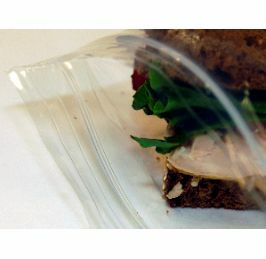 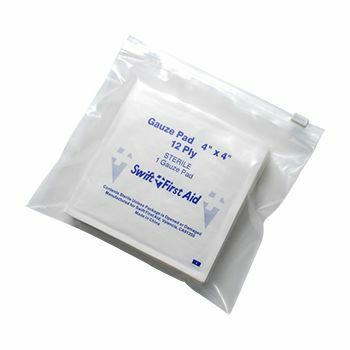 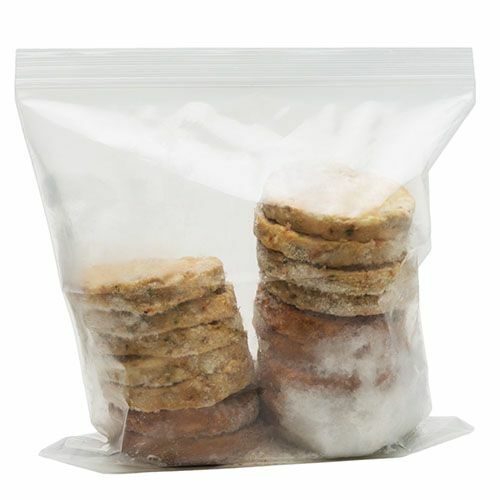 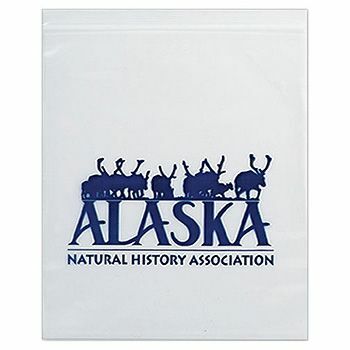 These factory direct resealable-polypropylene bags are sturdy, FDA compliant and moisture and grease resistant. 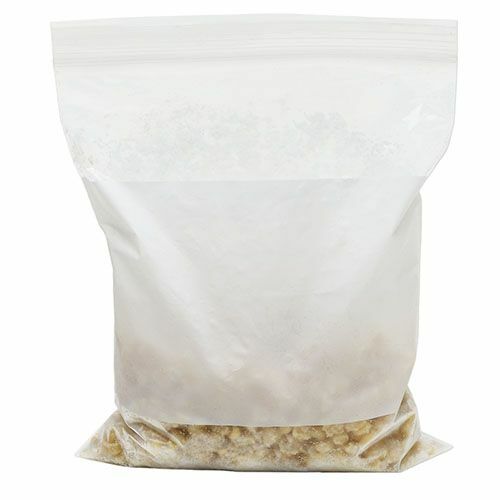 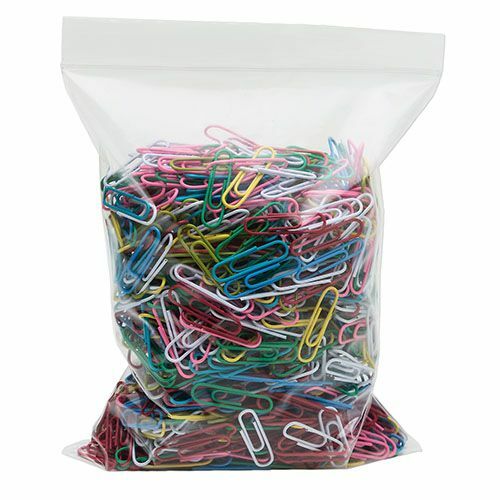 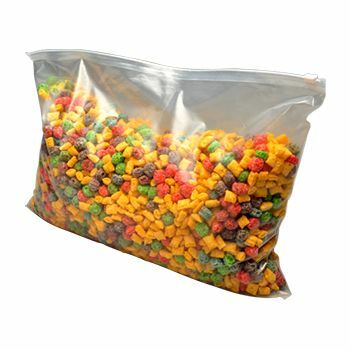 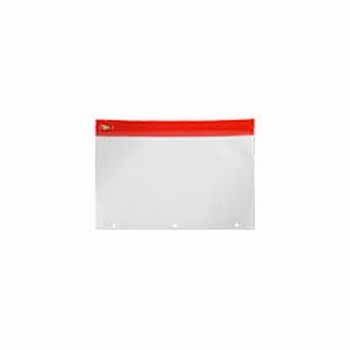 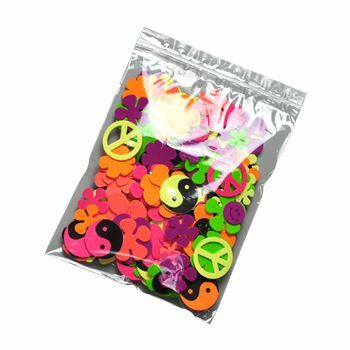 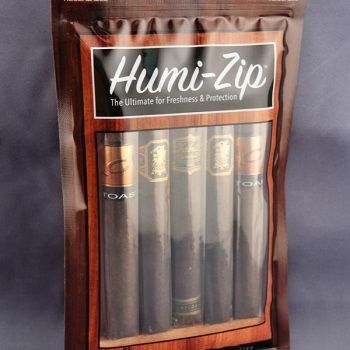 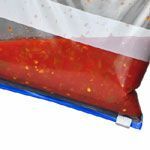 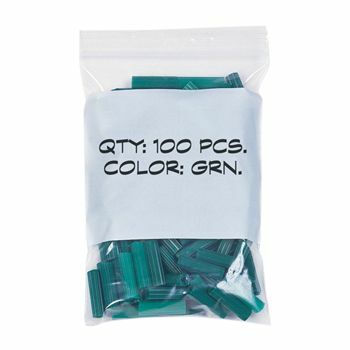 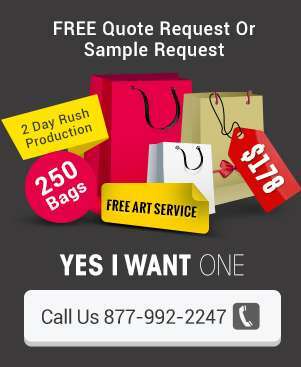 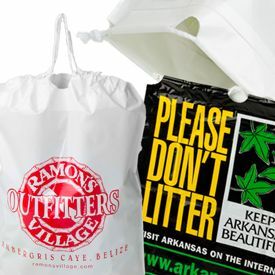 Because these custom printed resealable-polypropylene bags are at wholesale prices, any business, old or new, will benefit from using them for packaging their product. 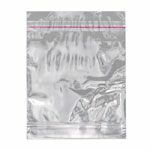 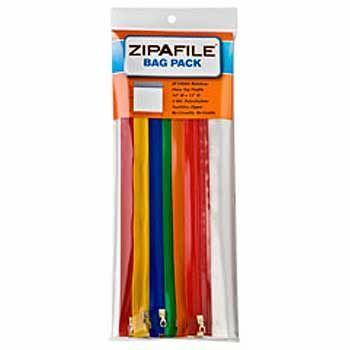 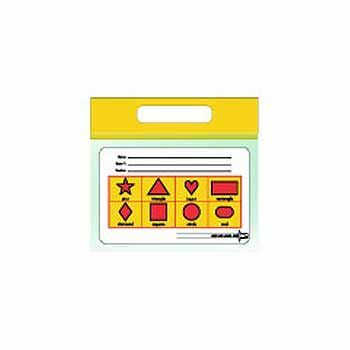 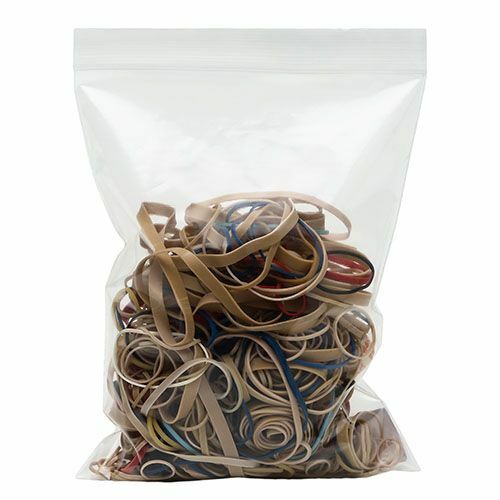 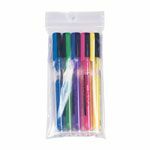 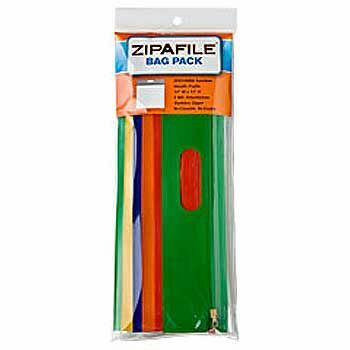 These custom resealable-polypropylene bags come in a variety of sizes and dimensions, and are the perfect option for packaging everything from food to craft kits. 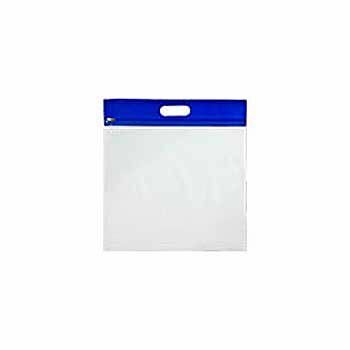 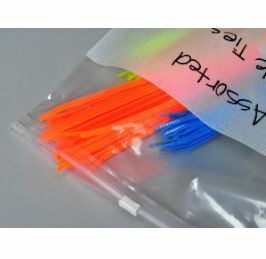 Your source for Reclosable Bags and Plastic Bags.